Burundi, officially the Republic of Burundi, is a landlocked country in the African Great Lakes region of East Africa, bordered by Rwanda to the north, Tanzania to the east and south, and the Democratic Republic of the Congo to the west. 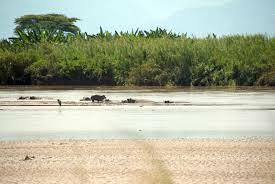 Rusizi Nature Reserve is a nature reserve in Burundi, next to the Rusizi River. 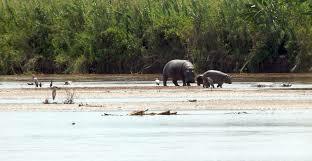 It is 15 km north of the city of Bujumbura and home to hippopotamuses and sitatungas. Gustave, a Nile crocodile rumored to have killed 300 people lives here. 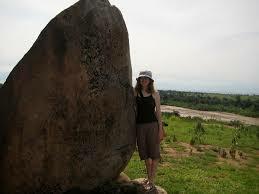 The Livingstone–Stanley Monument at Mugere in Burundi is 12 km south of the capital Bujumbura, overlooking Lake Tanganyika, and marks a location where explorer and missionary Dr David Livingstone and journalist and explorer Henry Morton Stanley visited and spent two nights on 25–27 November 1871. 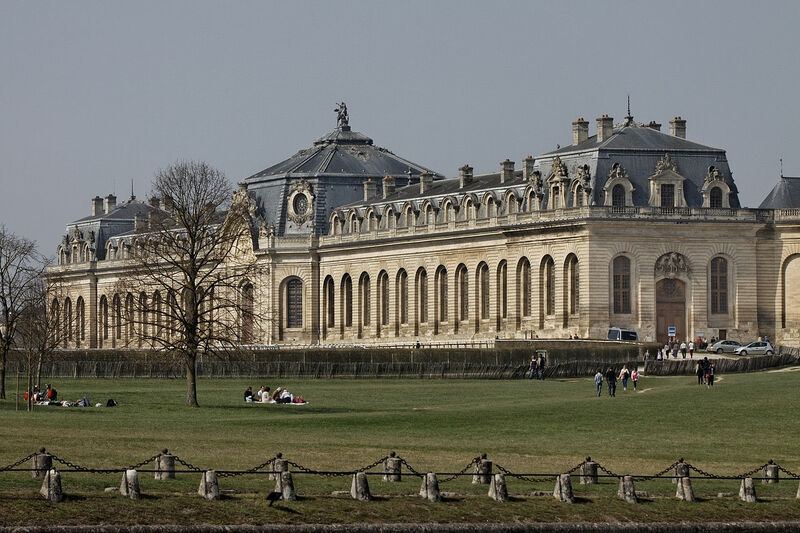 In French it is referred to as La Pierre de Livingstone et Stanley. 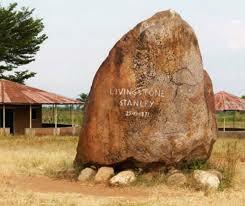 Some Burundians claim the location is where the famous first meeting of Livingstone and Stanley took place, at which the latter uttered the famous words “Dr Livingstone, I presume?”.